A glimpse between the bushes! 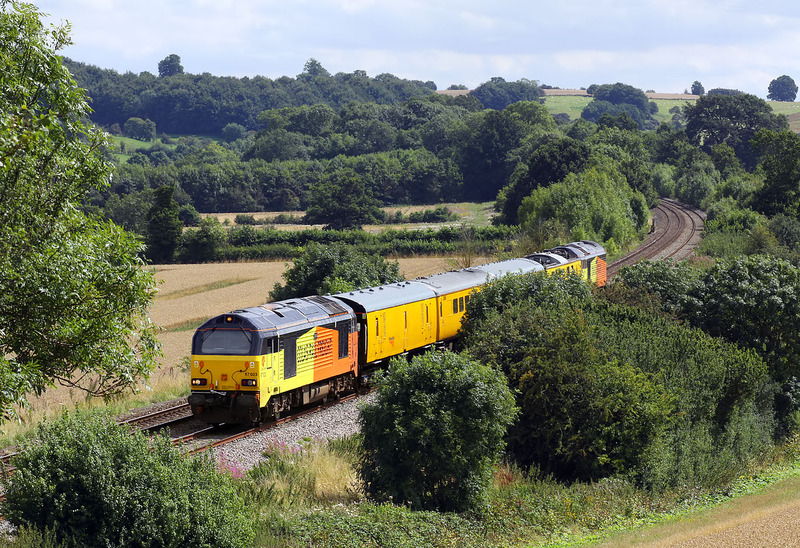 Recently named 67023 Stella passes Mickleton on 10 August 2017 with the 1Z23 07:13 Bristol High Level Siding to Tyseley Network Rail test train. Classmate 67027 Charlotte is on the rear. It has been a long time since I visited this location, and although I knew it was getting severely grown up, I hadn't realised it was this bad!